School counselors and psychologists recently came together to learn about suicide prevention, adverse childhood experience and trauma-informed care. Also, Christina Steinbacher-Reed, executive direction at BLaST IU 17 visited three classrooms to see how BLaST staff carries out the non-profit’s vision. 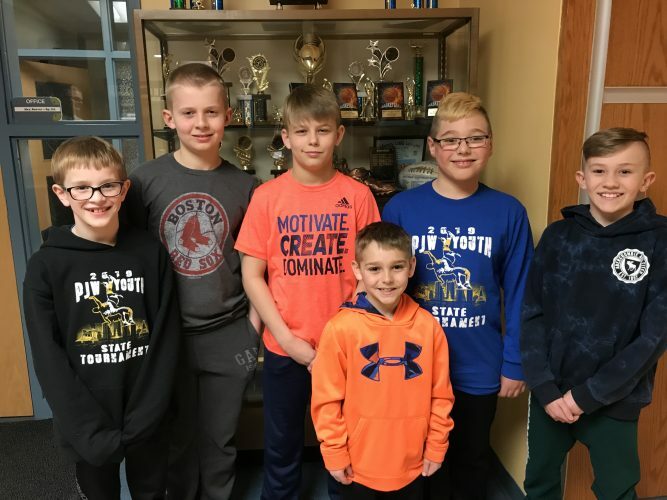 The program also held a martial arts and fitness class during it’s Extended School Year program held at the BLaST Academy for Integrated Studies South, said a news release. BLaST IU 17 operates a number of inter-district programs for children with special needs from various school districts in Lycoming, Bradford and Tioga Counties and provides support and services in special education, professional development and technology. 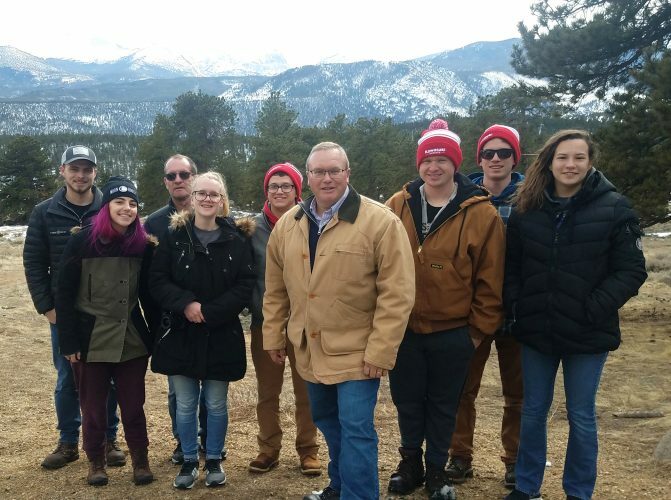 Timothy Hanner, special education supervisor for BLaST IU 17, led a recent tour with Steinbacher-Reed to show some of the services and programs offered by BLaST — Life Skills, Learning Support, Multi-Disabilities Support, Emotional Support and Autistic Support. The day began in Ashley Rupert’s multi-disabilities support classroom at Loyalsock Valley Elementary School. This class of mostly non-verbal students follows the Project MAX ideals to maximize acess and learning. Project MAX aims to provide all students, including those with complex instructional needs, with access to the general education curriculum. 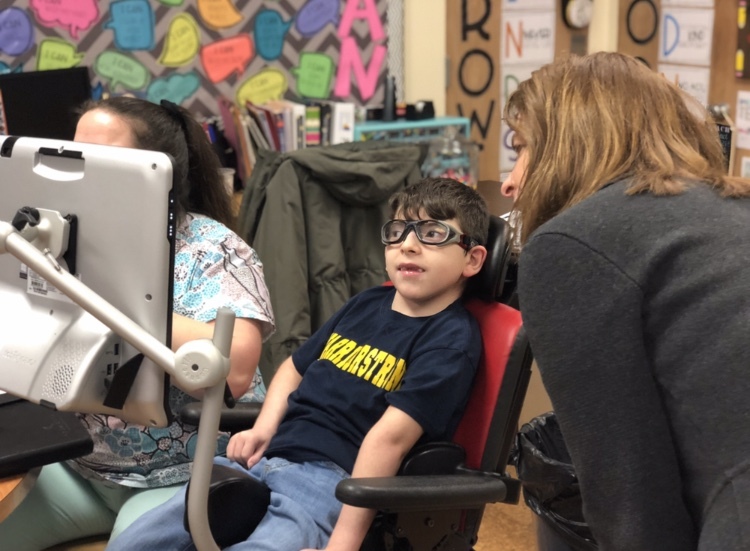 They also met Ryan, 9, who showed off his Tobii Dynavox device, a vital support which makes communication easier through his eyes while he looks at preprogrammed pictures on the screen. Assistive Technology Consultants and his Speech Therapist from the BLaST IU teach the staff, student and families how to use the Tobii device. “It’s important to me to see how our highly skilled staff are using assistive technology to help students communicate and learn. We change lives through our education services,” Steinbacher-Reed said. In Kiersha Whitehead’s learning support class at McCall Middle School, students were learning about chemical changes in science class. Steinbacher-Reed introduced herself to every student. At Montoursville High School, they resumed the tour in Erica Logan’s life skills support class. Students were drumming on the floor, chairs and desks while learning math place values. As a Drums Alive instructor, Logan incorporates this sensory motor drumming program into her teaching. One tool school counselors and psychologists used at their training was the Brain Architecture Game — a tabletop game that builds understanding of the role of relationships on early brain development, what promotes and derails it and the consequences for society. BLaST IU 17 offers this experience to schools to inform staff of the impact childhood trauma can have on life’s trajectory. It can be played in small training workshops, conferences and large events. Parents, teachers, coaches, anyone who spends time with kids can help influence the development of their abilities. BLaST IU 17 also offered fitness and martial arts training for students at its Extended School Year program. The program was held at the BLaST Academy for Integrated Studies South. Students welcomed Lanny Reed, owner of the Golden Dragon, and were engaged throughout the five-week program. “Mr. (Lanny) Reed taught the students self-defense moves, as well as the importance of self-discipline when trying to complete an activity and stay focused on the task at-hand,” said Todd Nagy Extended School Year teacher. Students practiced teamwork and learned to support and encourage one another. 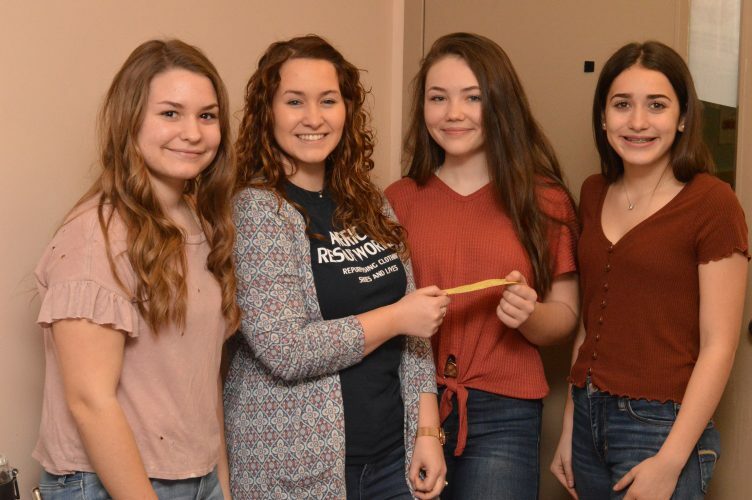 The martial arts program had a significant impact on the students that attended the program and the BLaST Academy for Integrated Studies South hopes to work with Reed again this summer.